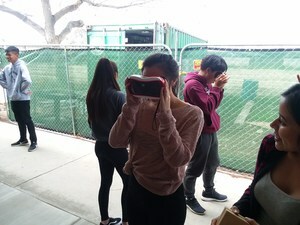 Students and staff alike were fascinated by a recent classroom virtual reality experience that took them to the Colorado River Aqueduct. 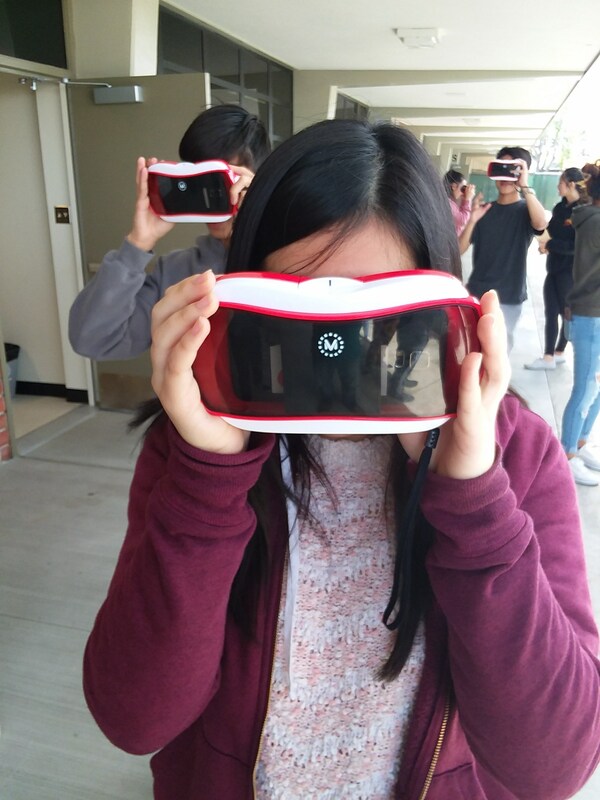 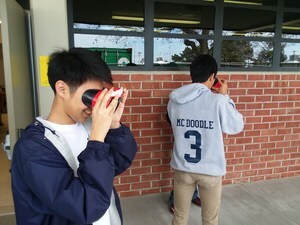 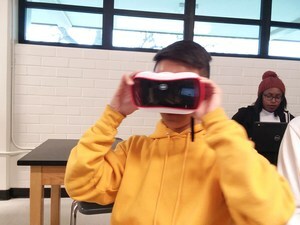 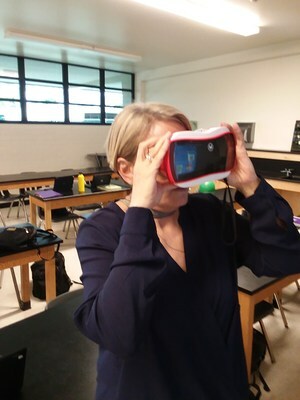 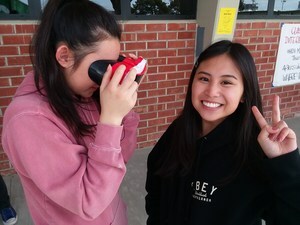 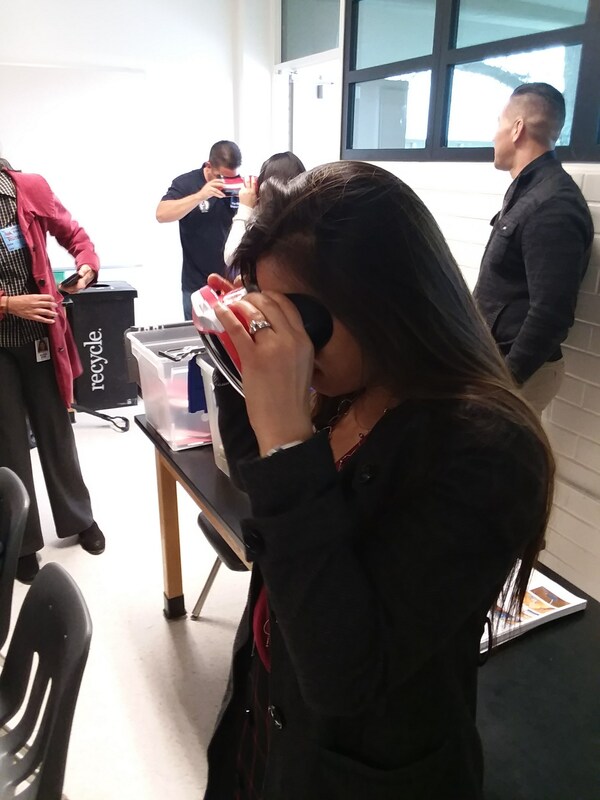 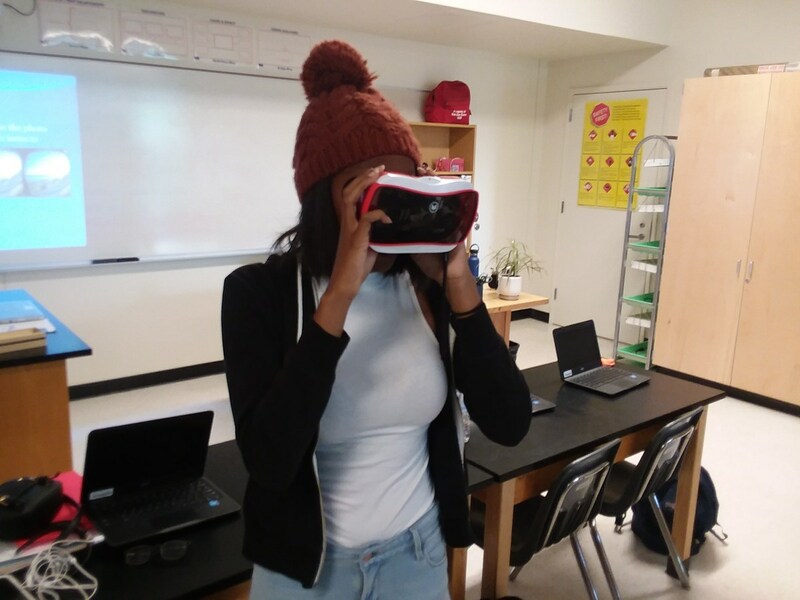 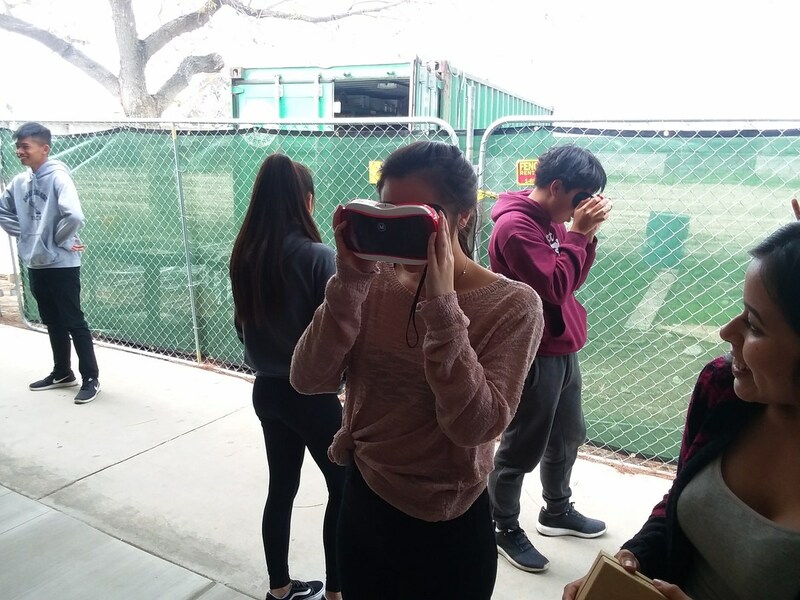 Students in Mr. Jerid Johnson's AP Environmental Science class used VR headsets to immerse themselves in the virtual tour while learning about science in a wholly engaging new way. 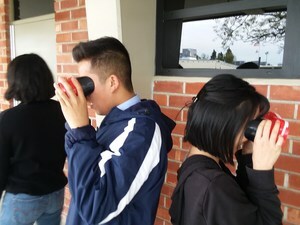 Even the adults couldn't resist, "You'll notice there are pictures of our AP's in there as well (Mr. Pedraza, Ms. Wu, and Ms. Giuliani), Johnson said, "They couldn't help themselves; they wanted to play as well."